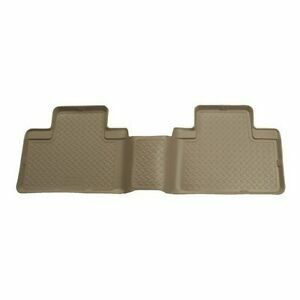 2000-2005 Ford Excursion Husky Tan Classic Style 3rd Seat Floor Liner IN STOCK! Love these in my excursion!! Great fit and great protection! !